Calayan Island is not just an ordinary island in the north. 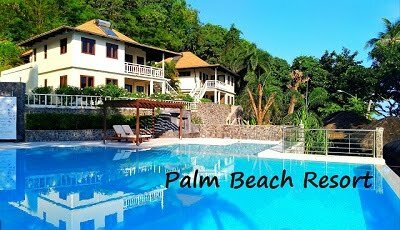 It is the home to some of the most unspoiled white beaches in the country, featuring amazing rock formations, breathtaking waterfalls, majestic caves, enchanted forest and other beautiful natural structures. Calayan is one of the municipalities in the province of Cagayan. The town is the largest of the Babuyan Islands which is composed of four islands namely: Calayan proper, Camiguin, Dalupiri and Babuyan Island. 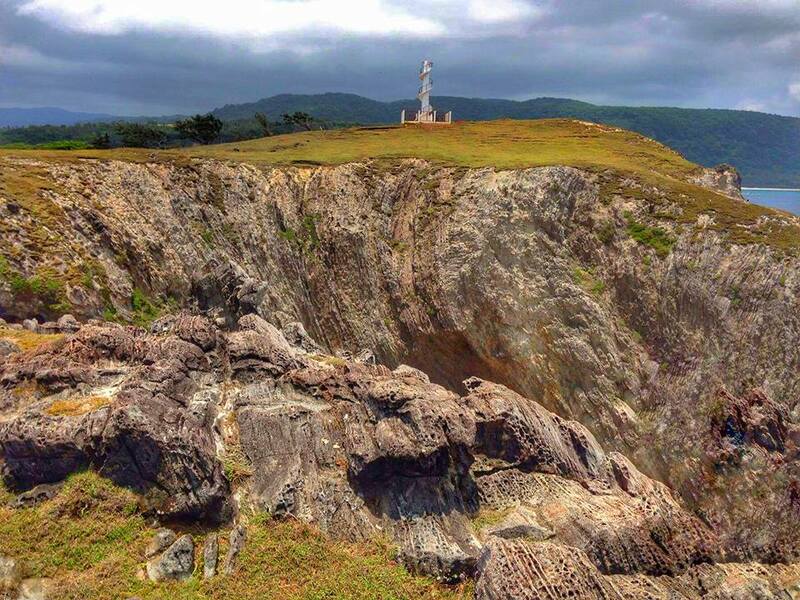 Near the town is Fuga Island which is considered as part of Aparri municipality. 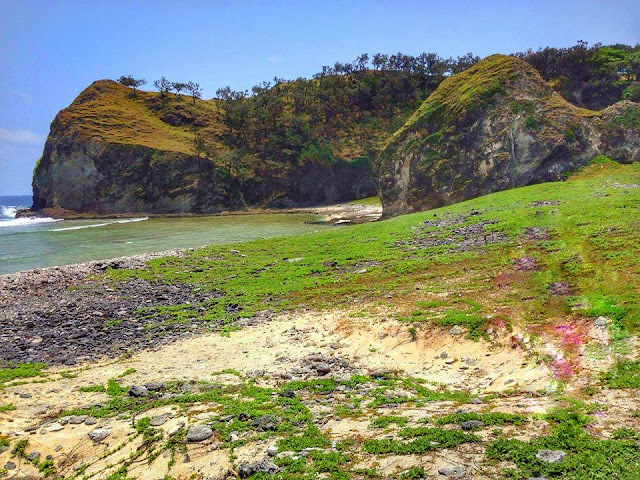 Tourist destinations in Calayan Island that you need to include in your bucket list are the following: Sibang Beach, Bangaan Hills, Malansing Cave and Falls, Sibang Cove, Caniwara Cove, Nagudungan Hills,Lusuk Cave, Bataraw Falls, Caanawan Falls and Tapwakan Cliff. 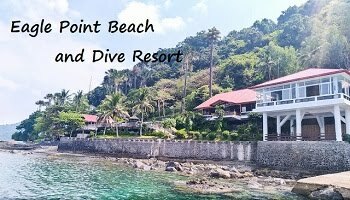 Activities to do in the island include swimming, snorkeling, caving cliff diving, Humback whale watching (during summer season) and hiking. From the fishing port in Claveria or the Aparri port, ride a lampitaw (motorized outrigger boat) going to Calayan. Boats prefer to leave early in the morning between 5 to 7am where ocean current is on good condition.. Travel Time is around 5-7 hours. 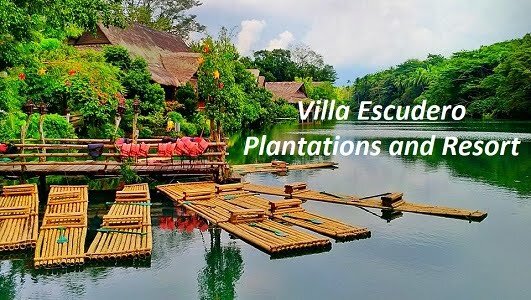 Boat rides cost P500 per person. 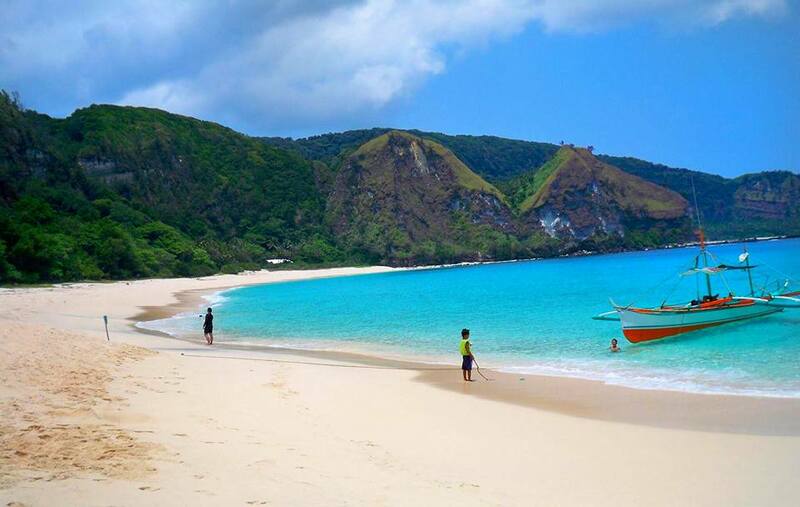 Other option to reach Calayan Island is through MV Eagle Ferry, the only ferry that travels to Calayan Island. It travels twice a week (P700/trip) from Santa Ana (San Vicente Port) and Calayan passing Camiguin Island (P350). If you don't want to travel 13 hours by land, take flight from Manila to Tuguegarao via Cebu Pacific or Philippine Airlines. Travel time will only take 1 hour and 15 minutes. From Tuguegarao. Take a van going to Aparri Port. 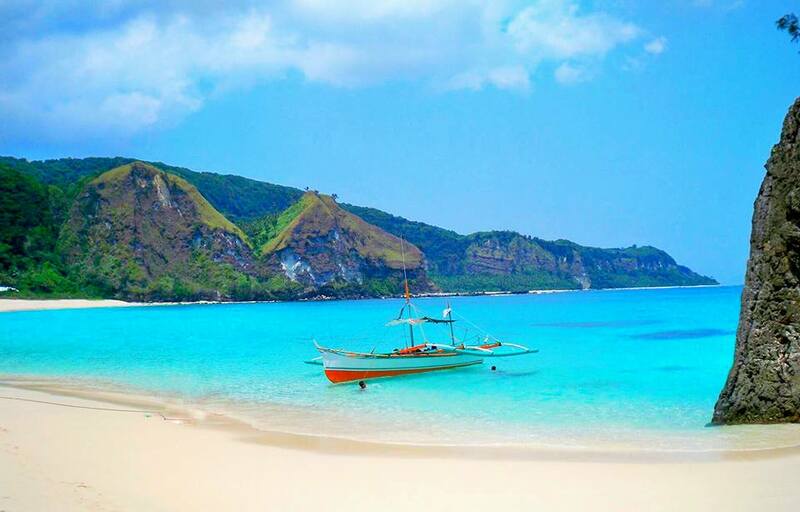 From there, take a boat ride bound for Calayan Island. 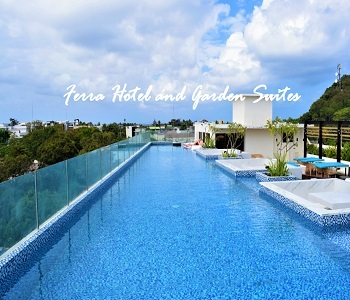 There are lots of homestay in the island that offers cheap room accommodation. You can call Eric at 09478939691. He's one of the tourism officers that will give you a lot of information about the island. 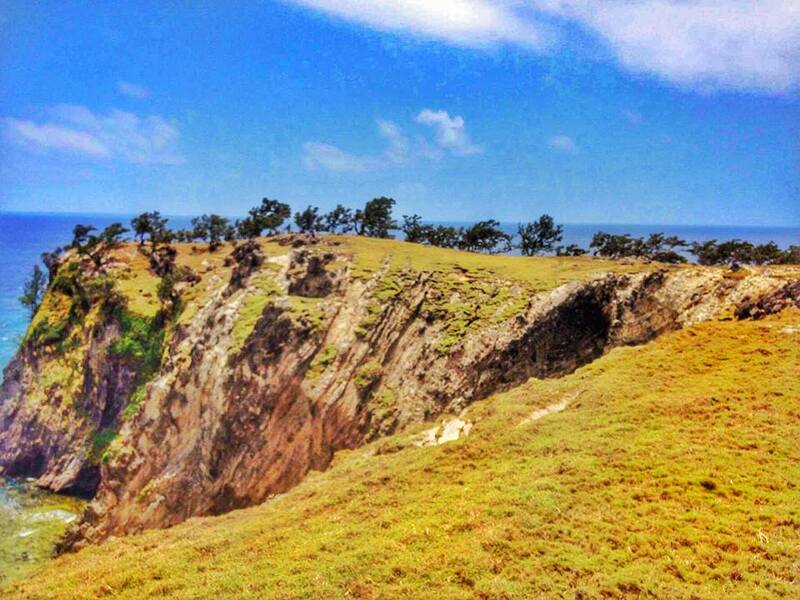 You can also contact Ms Connie at 09215349231 for the Calayan-Island-Babuyan Claro-Camiguin Norte Tour. To hire a boat, you can contact Cesar at 09186170327. 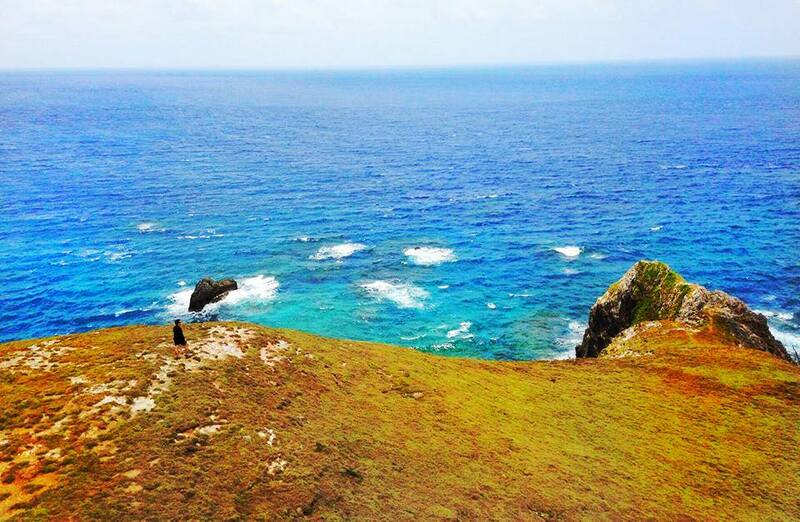 If you still don't have the budget to travel to Batanes, experience first the wonders of Calayan Island. Kindly notify me if there is a group I can join - 09175433742.